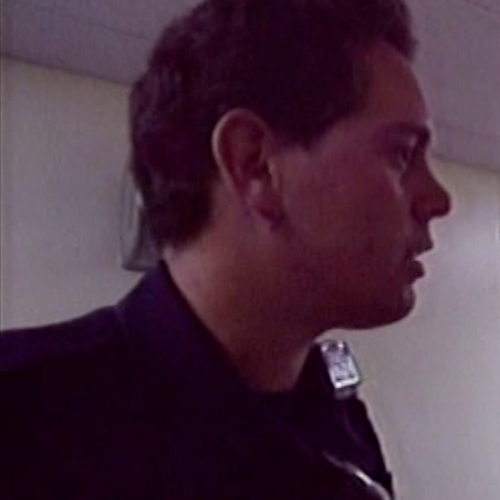 In the twentieth (backlogged) episode of MAKTAC, we talk about S03E09 of COPS. 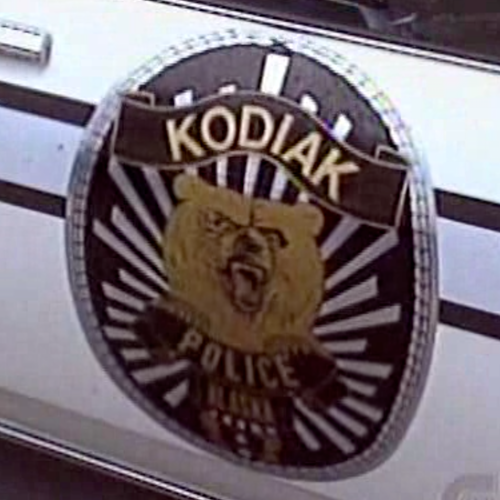 A multi-named Alaskan drunk struggles with being arrested, a pair of 86'd women shriek at officers before blowing their second chance, and a stolen "radio phone" is tracked down. We also talk about wedding registries, a stupid injury, and wet our whistles with an expired Crystal Pepsi.